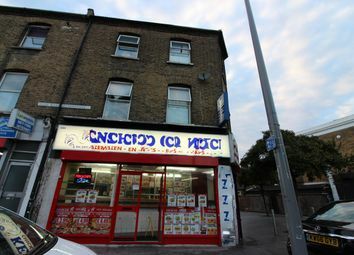 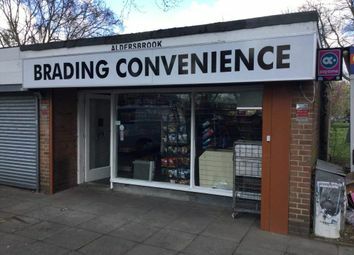 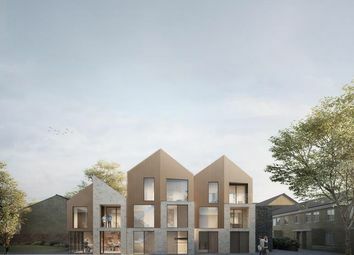 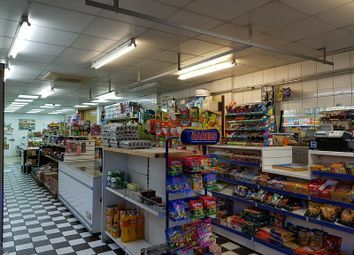 Situated in A parade excellent trading position, north east london. 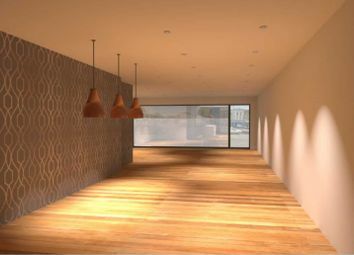 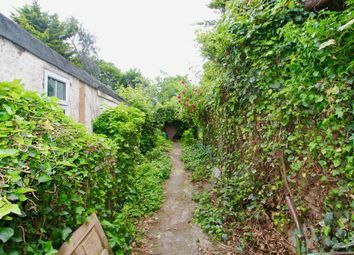 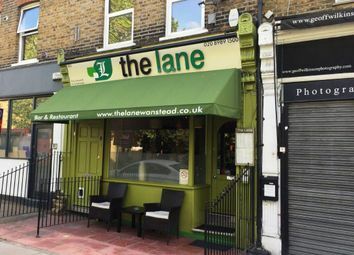 £140 000.00 for the benefit of the lease, fixtures & fittings plus stock at valuation £3 000.00 approx. 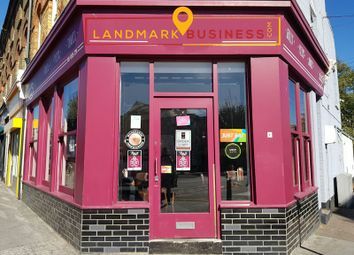 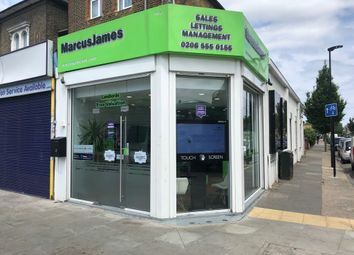 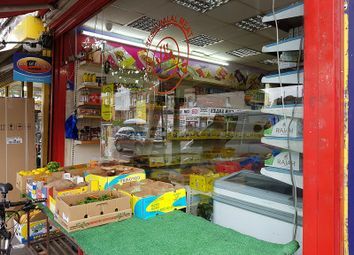 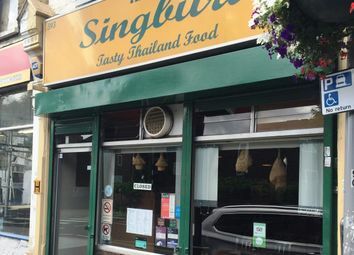 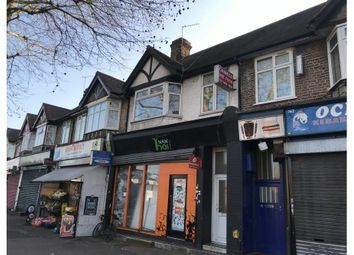 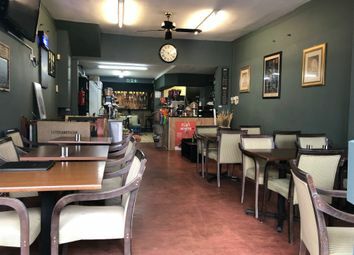 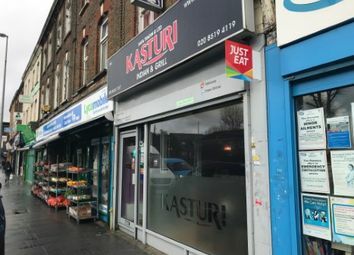 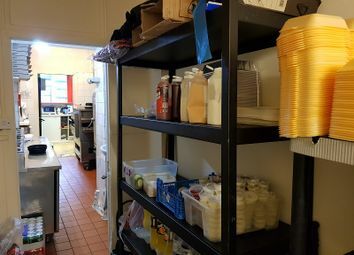 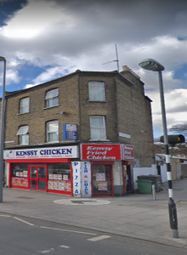 Smartlink Estates are pleased to offer this Cafe/Restaurant/Bar/Cofee Shop for sale in the busy area of Leyton.